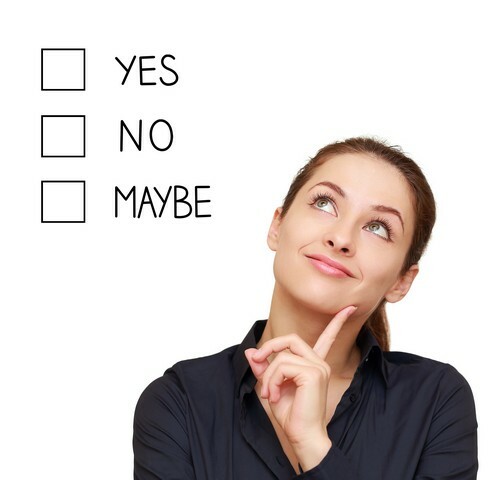 Should I Invest In A Mold Inspection When I Purchase A Home? 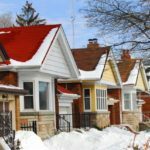 Buying a home is a long term decision. 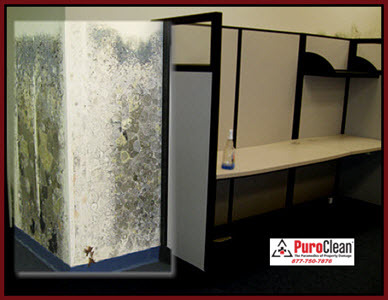 Worst case scenario, you discover mold after the purchase is complete and must invest in mold remediation. 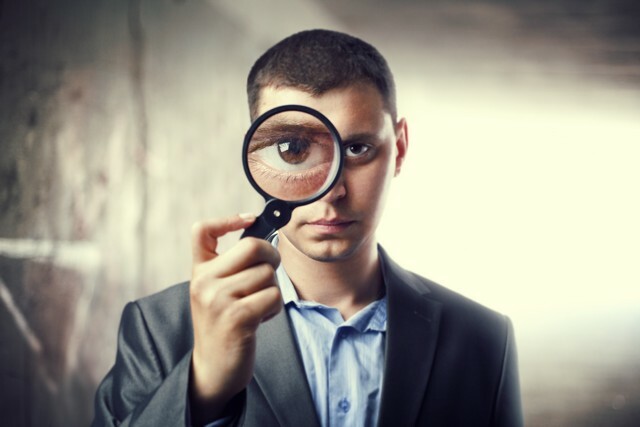 Most home buyers rely on the judgement of their home inspector before they commit to the purchase. But can you rely on a home inspector to advise you if there are potential mold problems? 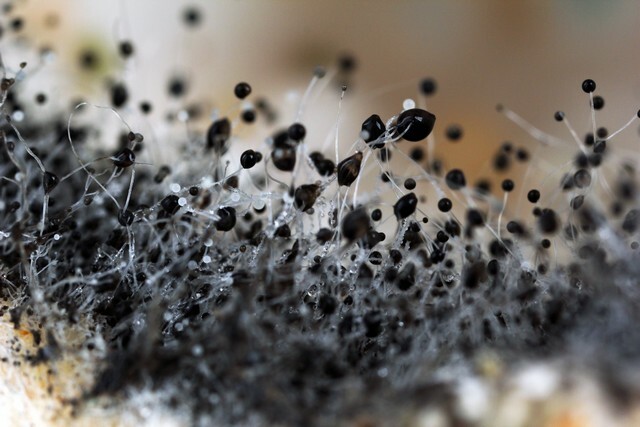 The purpose of this article is to give you some critical facts on mold. In addition we explain the top 3 reasons why you should consider investing in a mold inspection before you purchase a home. In the end, the cost of this service is minimal considering the future mold removal costs you could avoid. 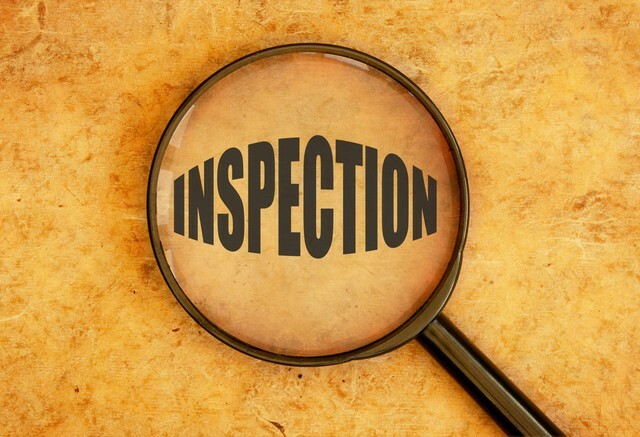 Bottom line, you should always submit an offer to purchase, subject to a home inspection AND a mold inspection. Mold 101: Basic Knowledge You Should Know When You Are Purchasing A Home! Mold is nature’s recycler because it has an important purpose in our eco-system: to breakdown and eat dead organic matter. 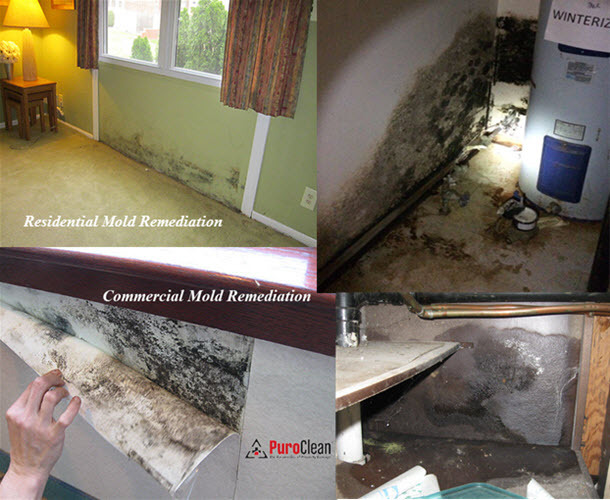 Mold needs three important ingredients to grow: a food source, dead organic material like wood, paper, carpet, etc. ; ideal temperature of 41 degrees fahrenheit up to 100 degrees fahrenheit; moisture. 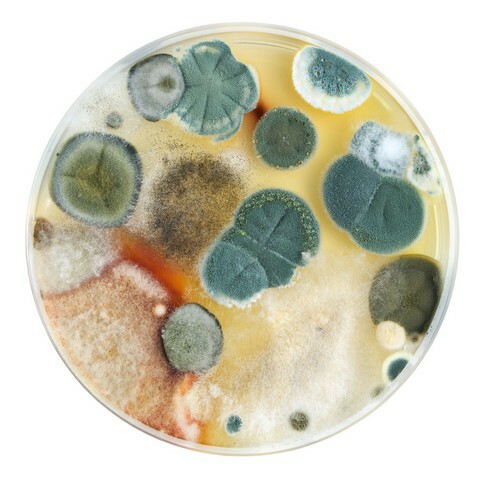 Mold comes in various colors (black, white, green, or gray) and different shapes. Some molds are visible and may give off a smell. 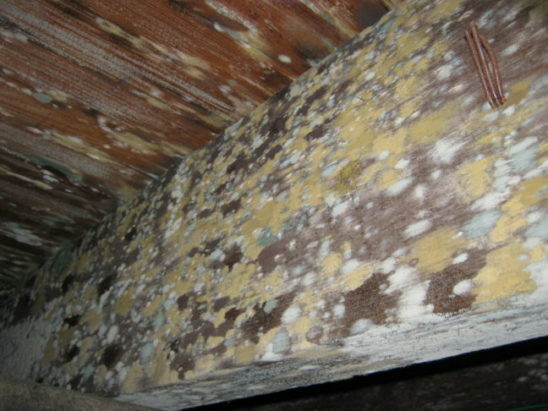 The core problem with mold lies with the fact that it can be hidden between walls, under floors and ceilings, or in less accessible spots, such as basements and attics. 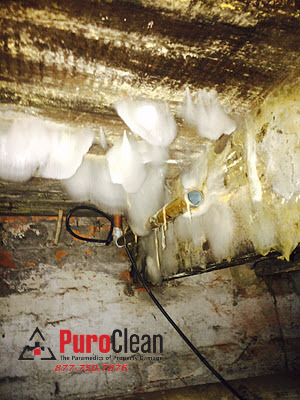 Common reasons that mold can be found includes the following: around leaking pipes, windows, or roofs because the constant supply of water gives mold spores the moisture they need to thrive; basements or other places that have flooded and haven’t been thoroughly dried; tightly sealed buildings (common with new construction), which trap excess moisture inside; homes with poor ventilation, numerous over-watered houseplants, and housekeeping habits that ignore obvious dampness and don’t include airing the place out. 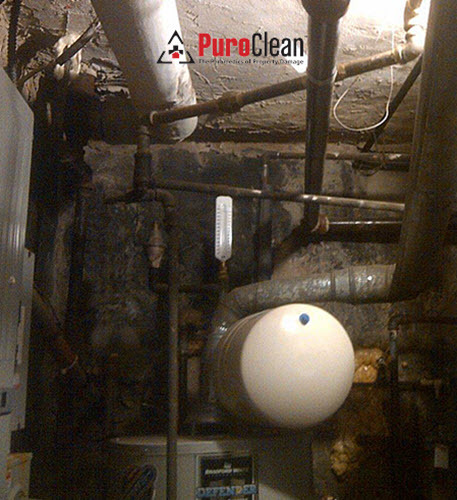 Other clues that there could be mold concerns include the following: water stains on the walls; musty odors in the bathroom, kitchen, laundry room, basement, and other areas where there could be leaky pipes; standing water in the basement. Foreclosed homes are susceptible to mold because banks shut down the power to save money, meaning the HVAC unit is no longer running. 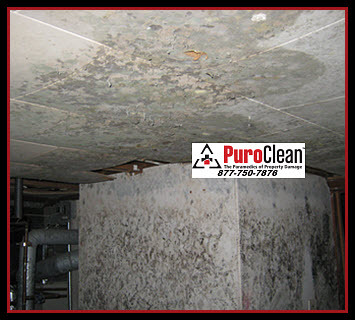 This usually causes high humidity levels meaning mold can take hold quickly. Mold exposure can impact your health, making you sick. 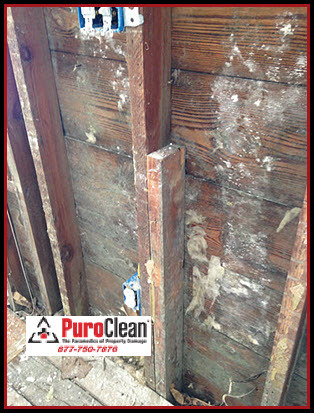 Mold is not only a health concern, but a structural one because it feeds on the property thereby reducing the long term value. These are just some basic facts about mold that you should be aware of when you are in the process of purchasing a home. Listed below are the top three reasons you should invest in a mold inspection before purchasing a home. 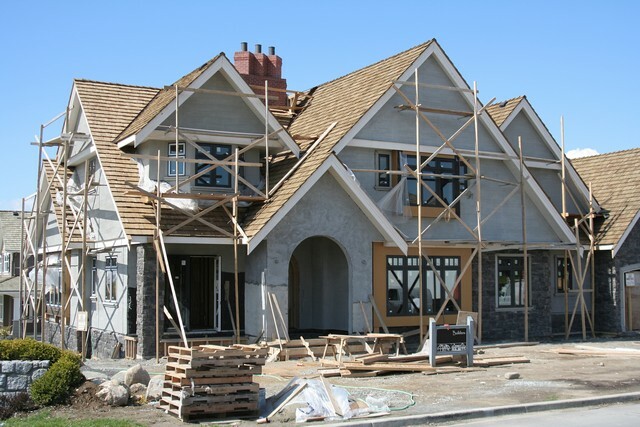 #1 Just Because A Home Is Newly Built Does Not Mean It Is Mold Free! #2 Always Consult With A Mold Inspection Professional Because Real Estate Agents and Home Inspectors Are Not Mold Experts! The primary goal of real estate professionals is to facilitate the sale of property. Most agents are good at sales and marketing, but they are not experts at mold. Some agents with a background in construction may have some knowledge about mold, but let’s face it, the goal of an agent is to earn commissions from the sale of property, so their end goal is pretty defined. The only way that an agent may know that there is mold or potential mold problems is if they know what to look for. 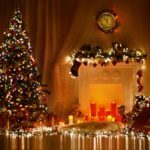 In addition, the agent is relying on the honesty of the home seller in disclosing all the potential moisture concerns that the home may have. If there was mold in the home and the seller painted over it or tried to hide it, will the agent know? In short, what if the seller is dis-honest and trying to sell because there is a mold issue and hides the problem? With respect to home inspectors, most of them are not trained to identify mold concerns or the potential causes of mold. The primary concern of home inspectors is to inspect the overall structural integrity of the home, the roof, wiring, bathrooms, plumbing, etc. 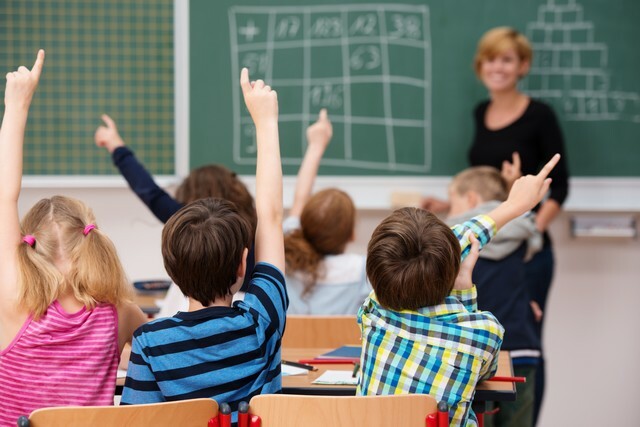 They may point out water stains or advise you that your basement has an odor, identify water seepage or a leaky roof, but will they advise you that this could lead to mold? Maybe. Maybe not. Home inspectors want to avoid potential liability from mold related problems. If they point out moisture issues don’t be afraid to ask the tough questions and always get a second opinion with a professional mold inspection. 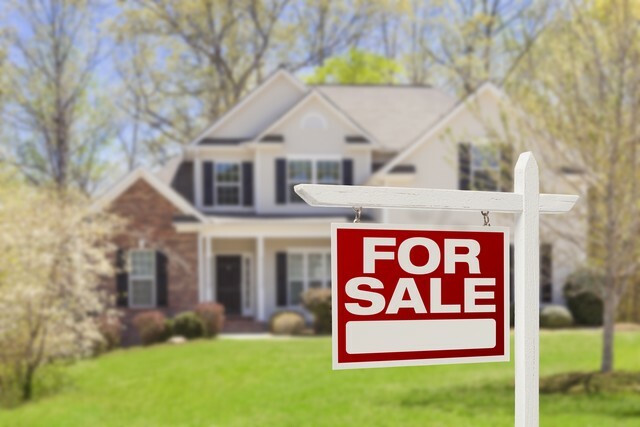 Furthermore, like many business owners, home inspectors rely on referrals and the biggest source of referrals tends to be real estate agents, whose primary objective is to sell property. Obviously, mold concerns present some challenges to sellers of homes and so could there be a potential conflict of interest? #3 A Third Party Mold Inspection Enables You To Make An Informed Purchasing Decision! When you are purchasing a home it is important that you have all the information to make an informed decision, which will increase your negotiating power with the seller. As a buyer, you are relying on the good will and honesty of the seller, the real estate agents, and the home inspector. However, considering the potential cost of mold removal, you are much better off finding out if there is a potential mold problem before purchasing the home. A mold inspection will provide you with additional peace of mind because it is conducted by an independent professional who gains nothing from the sale of the home. Best case scenario, no mold is found. Worst case scenario, mold is found, giving you the option to walk away or negotiate a better price with the seller to cover the cost of professional mold remediation. The cost of a mold inspection is negligible considering the potential cost to remove mold after the purchase has been complete. 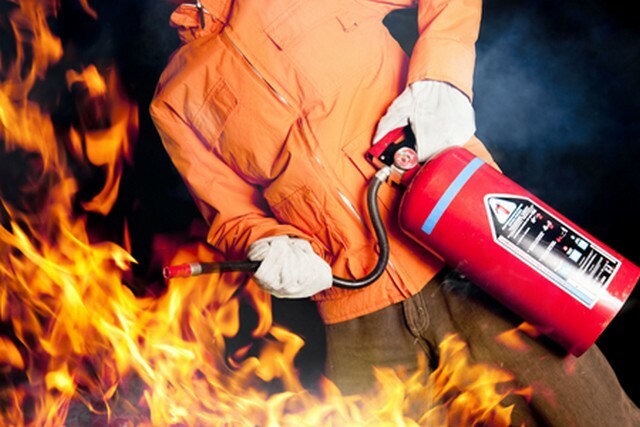 As the saying goes, it is better to be safe than sorry. Tags : Should I Invest In A Mold Inspection When I Purchase A Home?, Top 3 Reasons To Invest In A Mold Inspection When You Buy A Home!